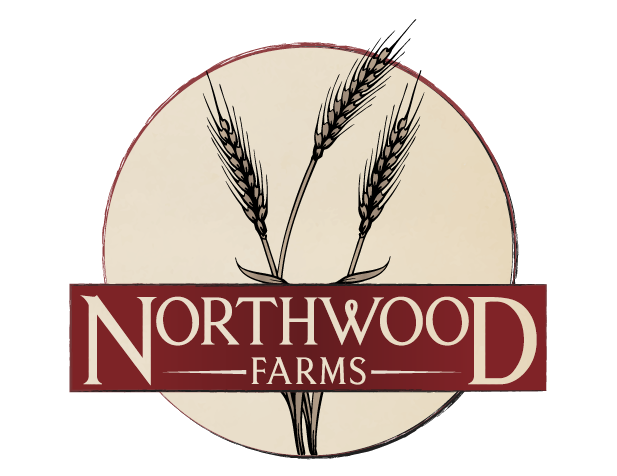 Meet Northwood Farms, nestled in the heart of Palmer Township! Northwood Farms features a wide variety of single-family homes, including both ranch-style and two-story designs, including homes with first-floor owner’s suites. Spacious home site options are available, ranging from 1/3 acre to 1/2 acre in size. Built in 1869, 11 Centre Square, the building which houses Pearly Baker’s Ale House, has been a restaurant for nearly 70 years. Originally built as Easton’s first YMCA, the building was converted into a GE store in the early nineteen hundreds before opening as the Manhattan Club in the Forties. It was during this time that 9,000 hand-cut lead Czech crystals were fabricated by the Easton Lighting Company into the dining room chandelier. In the Eighties, Charlie’s Bar took over the building & operated until 1994, when Pearly Baker’s Ale House was established. From Allentown: Take US-22 East, then exit right onto PA-33 North. Take the PA-248 exit, and turn left onto Route 248 for approximately 1 mile. Turn left onto Kingston Road, which turns into Northwood Avenue. Turn right onto Van Buren Rd. Model home is off Nightengale on your left. From New Jersey: Take US-22 West, then exit right onto PA-248, and turn right onto Route 248 for approximately 1.5 miles. Turn right onto Van Buren Road, and the Sales Office will be on your right.